This Lemon Garlic Grilled Zucchini is a delicious, flavourful and bright spring or summer side dish perfect for grilling season! 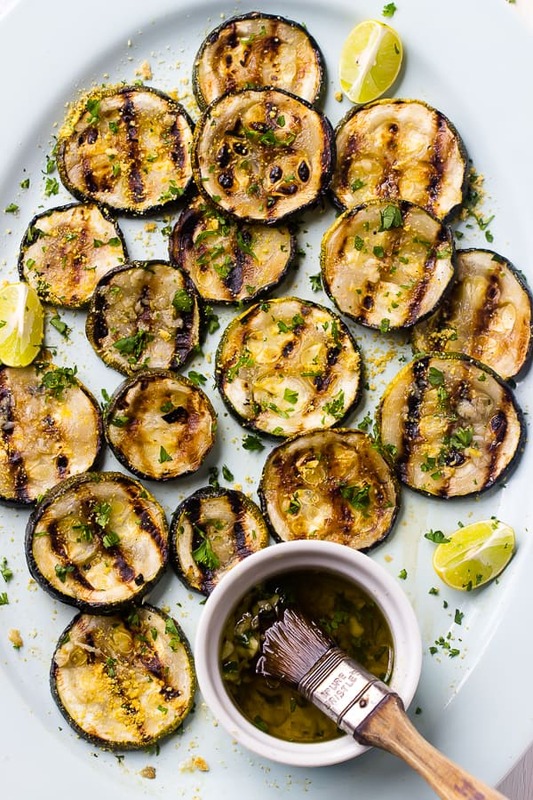 What better way to end summer grilling than with this Lemon Garlic Grilled Zucchini? 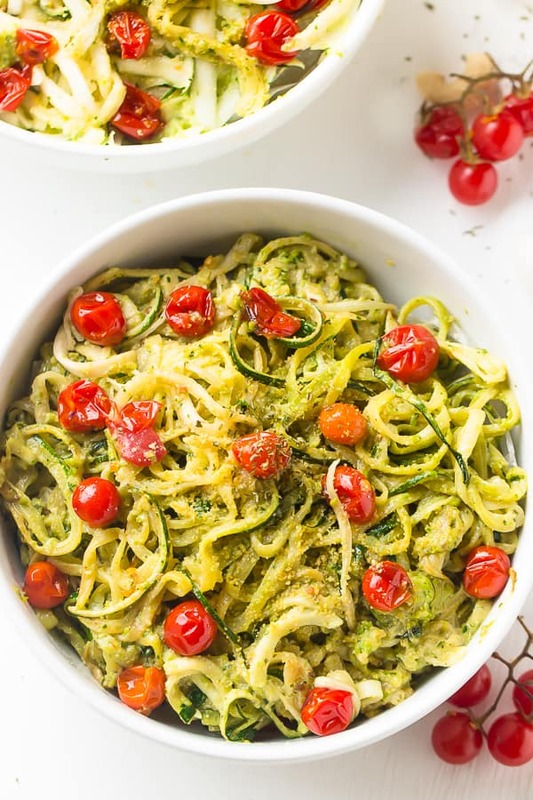 Zucchini is not only one of the best veggies to grill, it’s also one of the best ways to enjoy zucchini, other than delectable zucchini noodles of course. Trust me, you’re going to want to keep this recipe. Something about the smokiness of the grill and the direct fire heat seems to really bring this veggie alive. The beautifully charred edges and grill marks are my favourite part of grilling this veggie instead of just baking it. Then, of course, comes the lemon garlic marinade. This marinade really takes it over the edge. The lemon garlic combo becomes extra special since the zucchini slices are actually marinading in it. This was actually an accident! There was no coal so I just put the bowl up while recipe testing. By the time we got coal, the fire lit and ready to grill, it was the next day. I took them out of the fridge and they had an amazing lemon garlic fragrance. It became very clear: these babies were about to light up my world. Every single grilling pun intended. 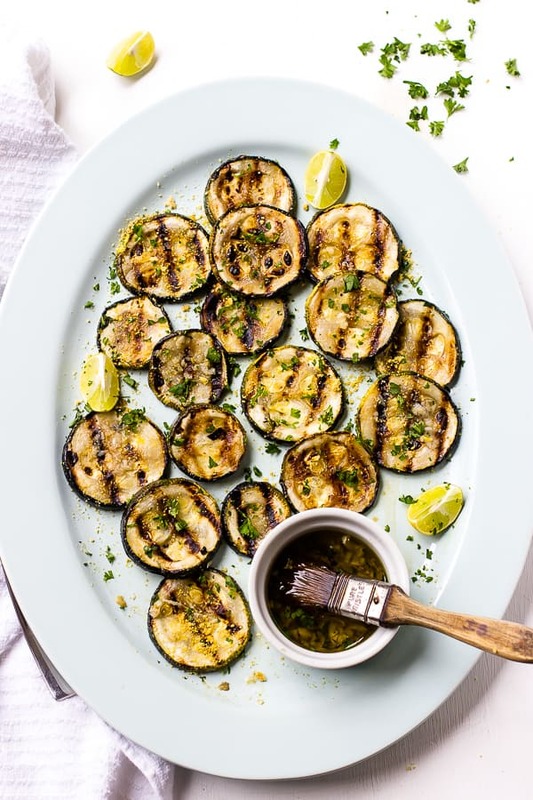 The subtle punch of flavour is absolutely divine and makes this lemon garlic grilled zucchini one of the best grilling side dishes you can make. I ground some salt, pepper, squeezed some lime over the top, added some fresh parsley and some vegan parmesan cheese. 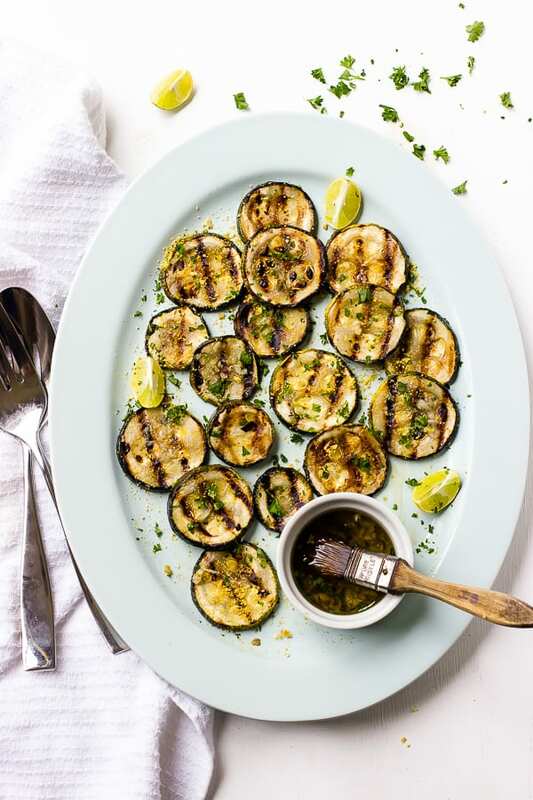 I completely these extra steps as they bring out the flavour even more and take your grilled zucchini to a new level. Here’s to grilling season! 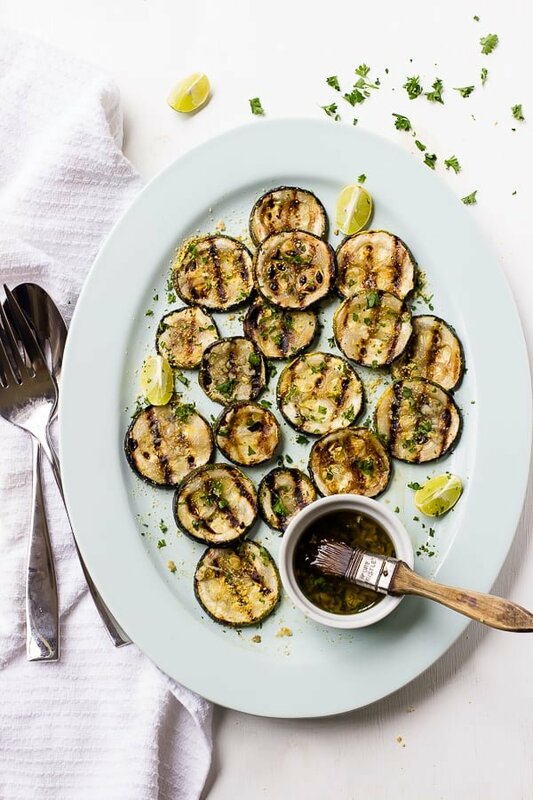 If you try these Lemon Garlic Grilled Zucchini, please let me know in the comment section below, or tag me on instagram with the hashtag #jessicainthekitchen! For more exclusive recipes follow me on Instagram AND on Snapchat: jessinkitchen. Add the zucchinis to a bowl. Set aside. In a small bowl, mix the olive oil, lemon juice, garlic cloves, sea salt and freshly ground black pepper together and whisk together until incorporated. Add to the container with the zucchini and toss with zucchini until everything is coated. Cover with saran wrap and allow to marinate for a few hours, at least 4 hours. I did mine overnight. Heat your grill (according to manufacturer settings) to high heat. Using grill tongs, place all of the zucchini onto the grill. Let the zucchini heat for about 4-5 minutes on each side, until grill marks begin to form and the zucchini begins to brown. Flip and cook for another 4-5 minutes. This timing may vary based on your grill's heat. The zucchini should be completely cooked through. 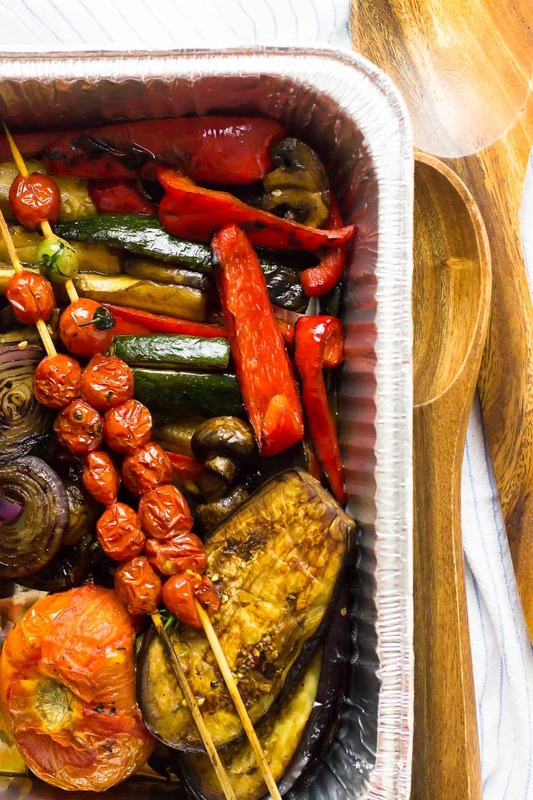 Remove from grill and place onto a serving platter. Season again lightly with ground sea salt and black pepper. Garnish with chopped parsley and vegan parmesan cheese and serve with lemon or lime wedges to squeeze over the top. 1.This recipe is gluten free and vegan. I recommend serving the zucchini immediately as it will wilt slightly as it cools. 2. HOW TO STORE ZUCCHINI: You can store your zucchini in an airtight container in the fridge. I recommend reheating it in a toasted oven, grill pan or on the grill. 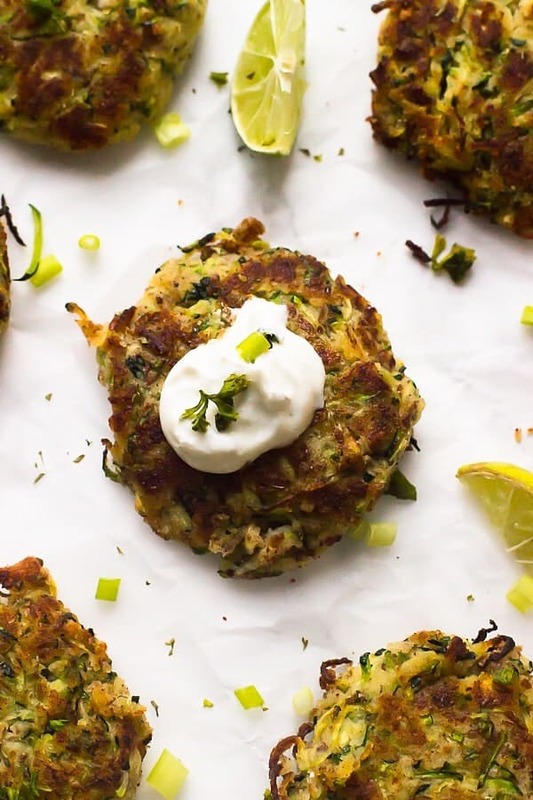 The zucchini will last about 2 days cooked in your fridge but tastes best fresh. So I’ve never had grilled zucchini before! I’m apparently missing out, so I must try this and soon! I love the lemon and garlic flavors! Mm lemon and garlic are the PERFECT veggie additions! I saw some gorgeous zucchini at the farmer’s market yesterday, and I need to grab some next week so I can grill it up! Yours looks so good 😀 makes me excited for summer! So summery and scrumptious! I love the simplicity of this recipe. 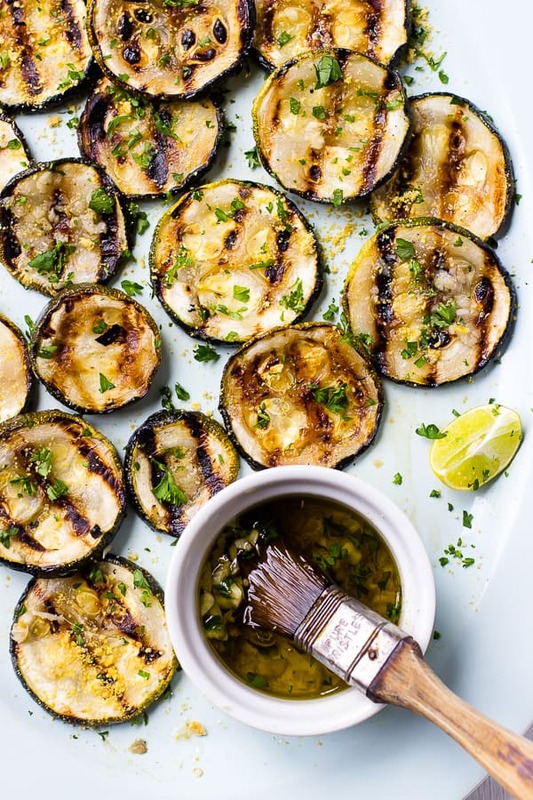 We loveee grilling zucchini and with lemon and garlic??? How could you resist! It’s pretty warm by us already so it’s definitely time to fire up the grill! Yay for grilling season! I love grilling non-stop in the summer, and zucchini is one of my faves. I love the flavors here and I can eat the whole platter of this! Thanks Marcie! I love grilling too! What a bright, healthy, and fresh side dish! It makes me excited for grilling and barbeques! Thanks Megan! OH you definitely need to for the warmer months!! Thanks for the recipe! This lemon garlic combo is such a promissing one. I would love to try it but since it’s not ideal to grill where I live, I’m thinking of baking instead. Can you recommend the temperature and the time, please? I’m sorry I’m just seeing this! I would say about 450 degrees for about 8-10 minutes and I would just watch it. I hope you enjoy! Thanks, Jessica! Will feedback how it goes. Love zucchini! This dish I tried many time in summer…Taste so good! Thanks so much!! I’m so glad you enjoyed these!! Hi I like the way you describe every steps, never taste grilled zucchini before,I will definitely try it by following your instruction. Hi Rocky! Thanks for the kind words, we really appreciate it, also thank you for trying our recipe!